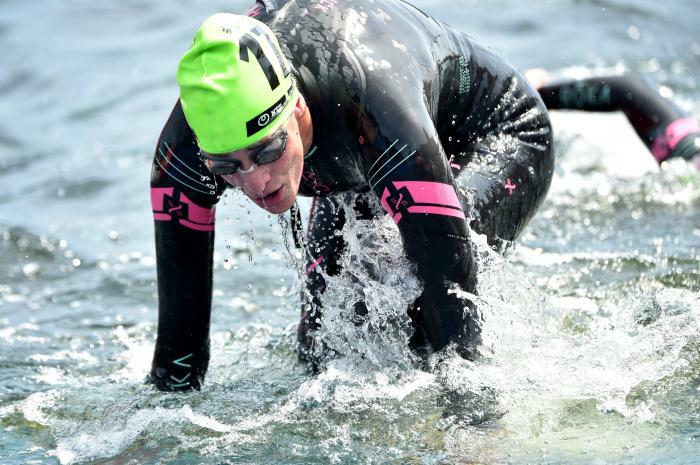 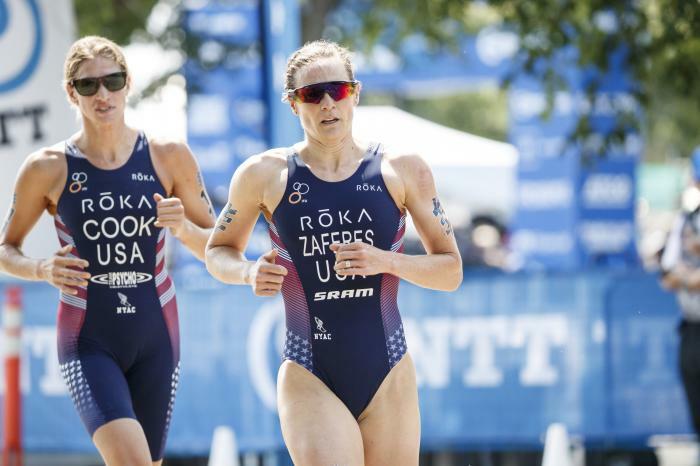 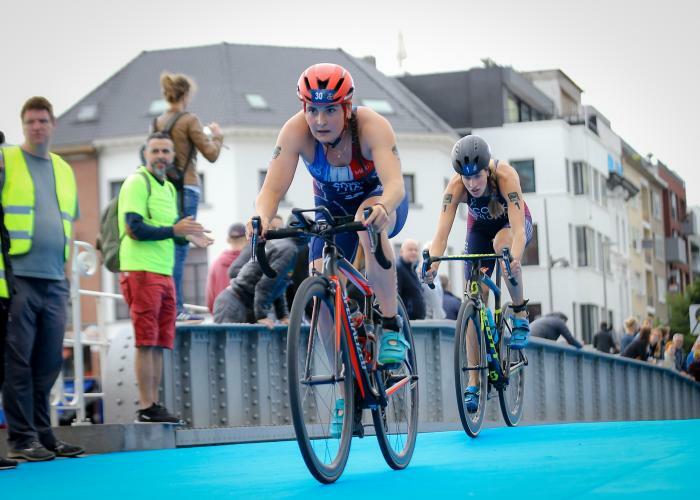 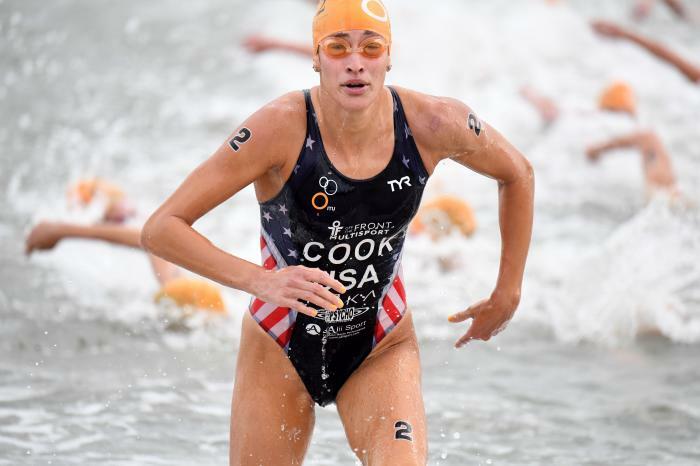 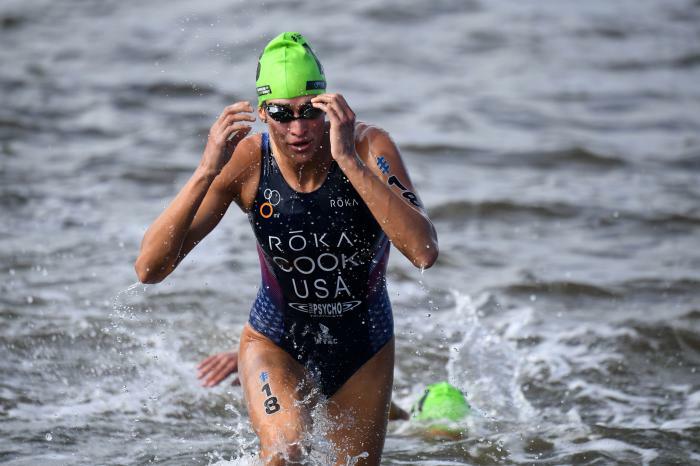 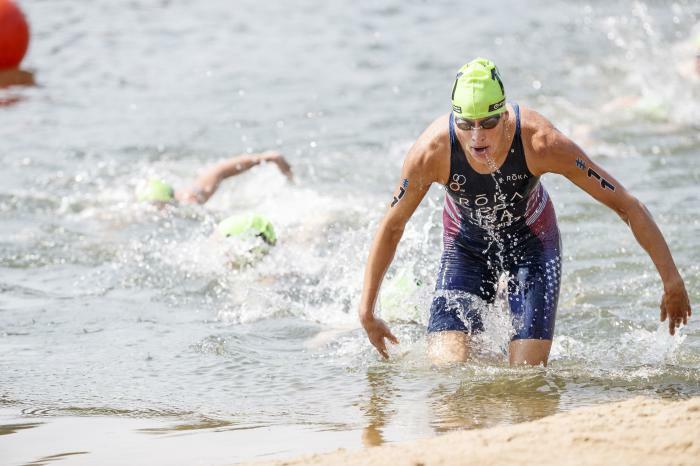 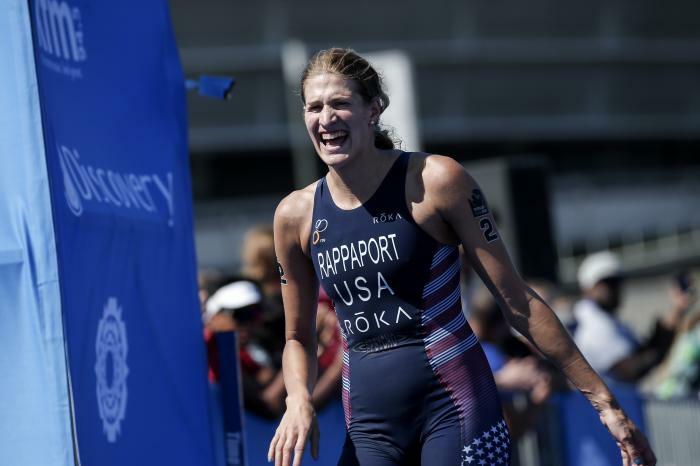 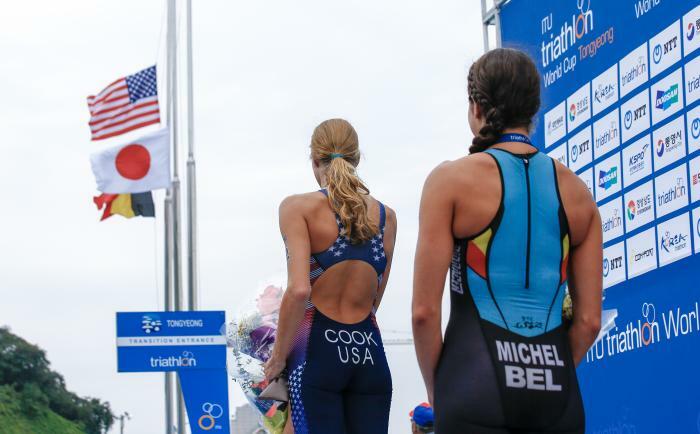 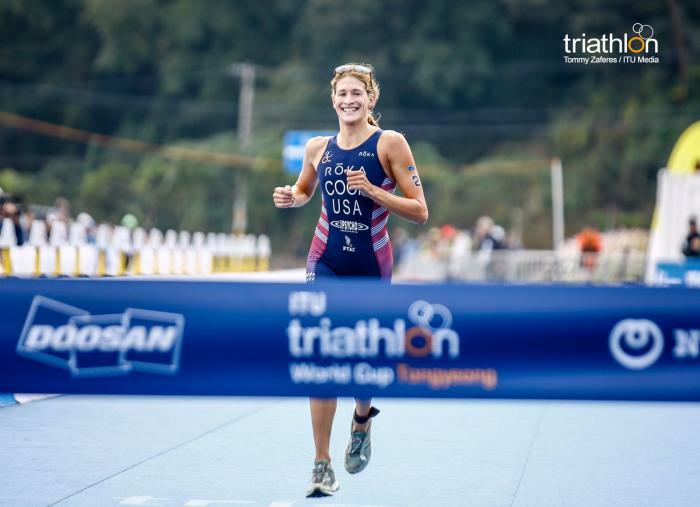 Summer was a varsity swimmer and runner at Villanova University and, following graduation, she entered the USAT Collegiate Recruitment program, earning her pro card in March 2014. 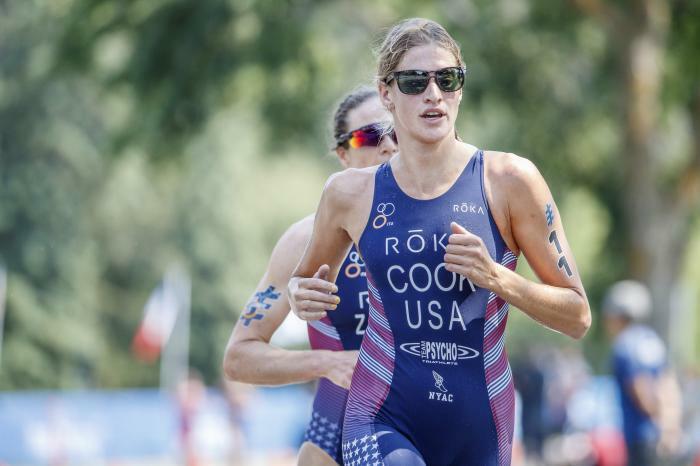 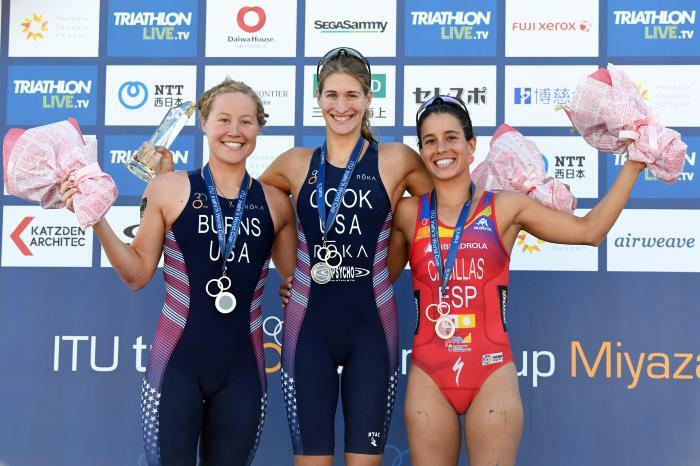 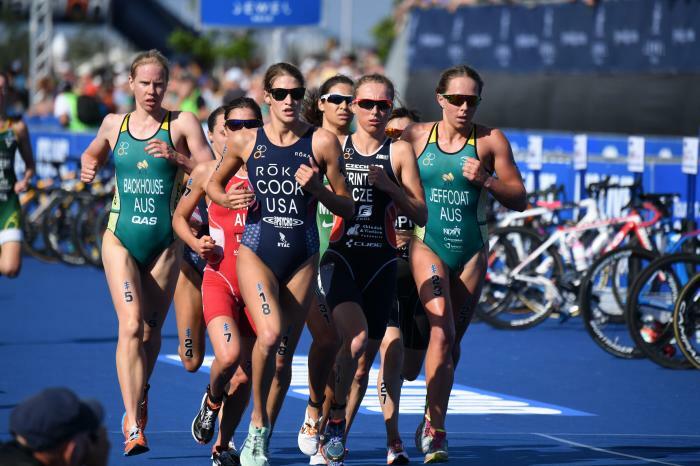 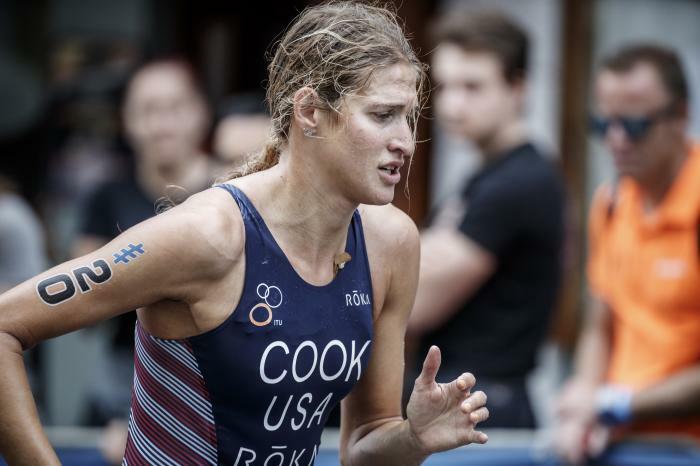 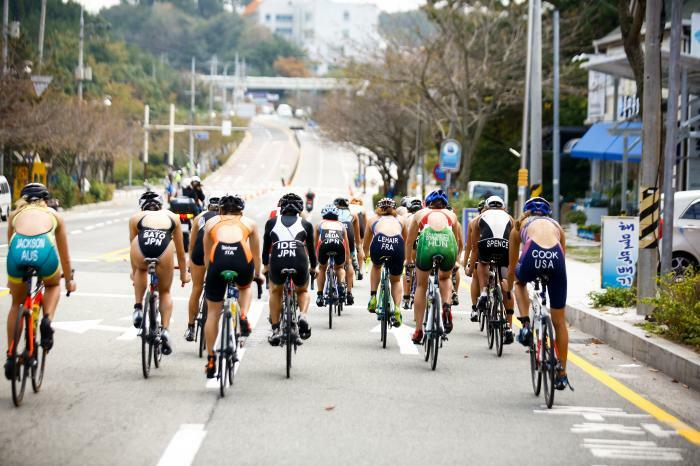 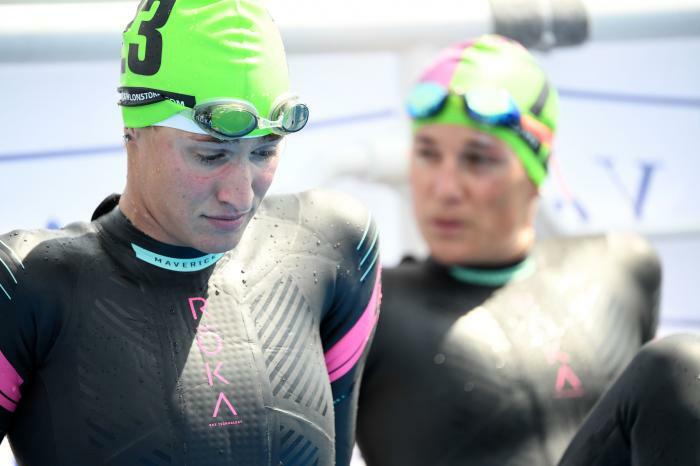 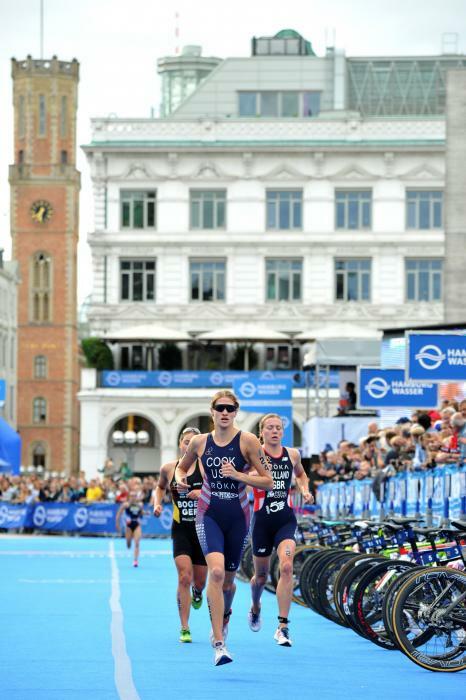 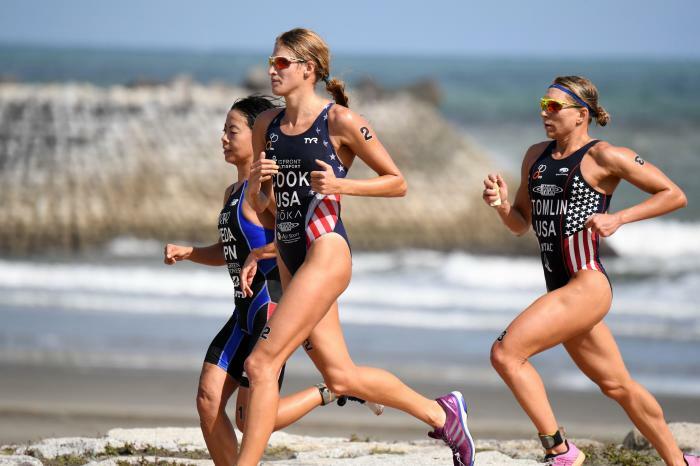 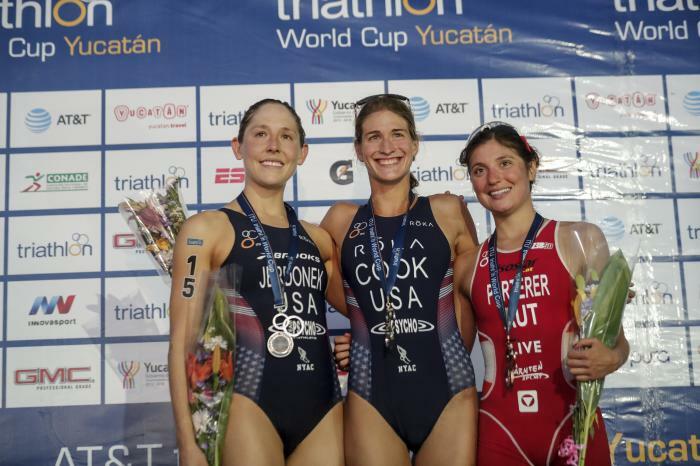 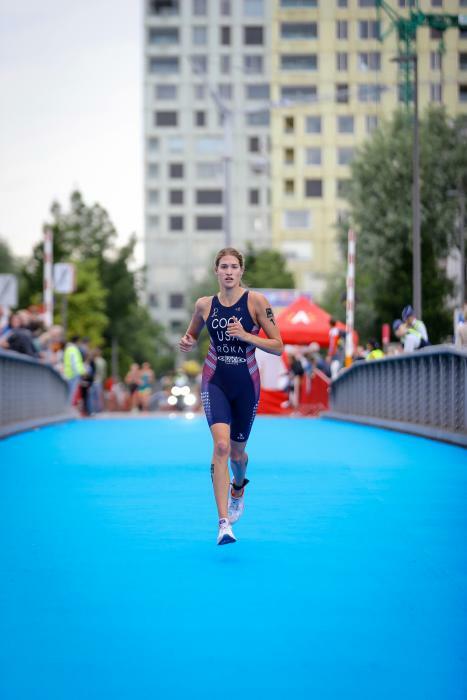 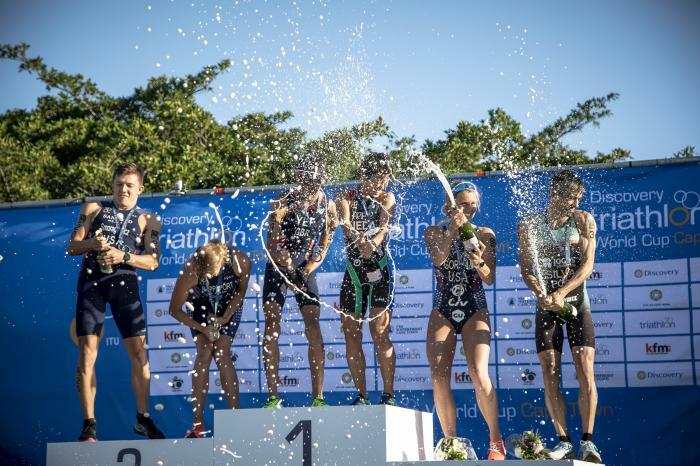 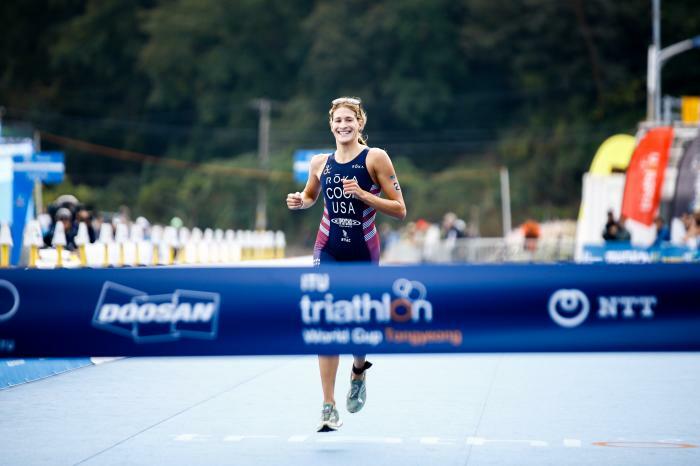 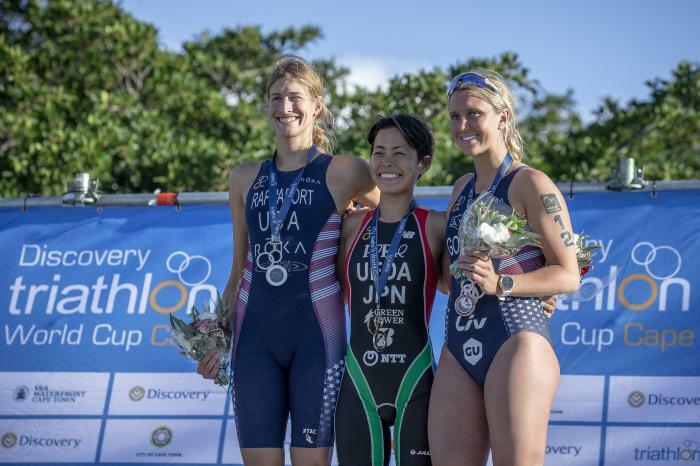 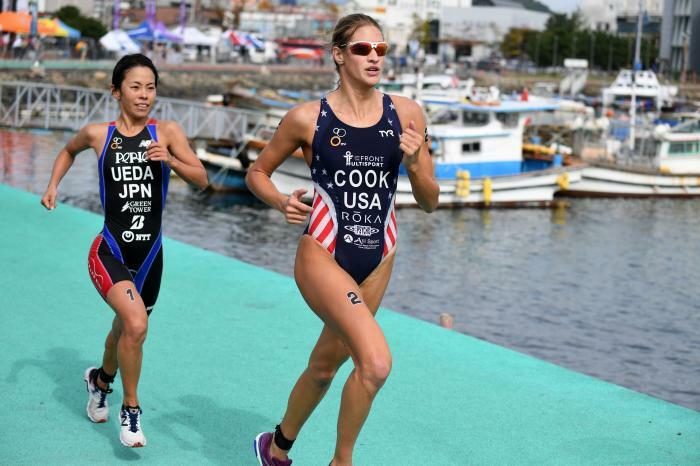 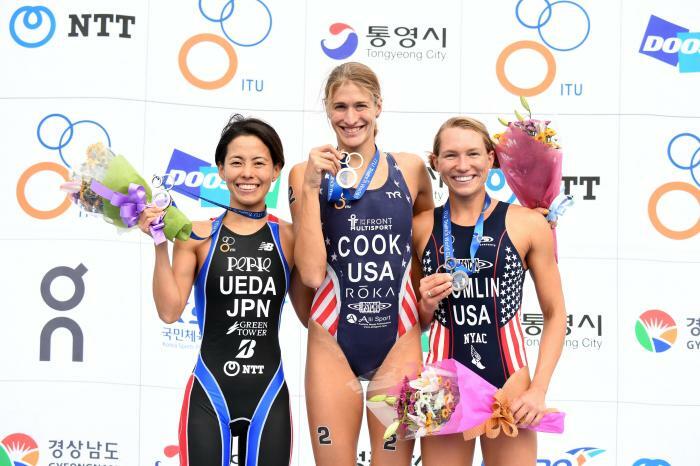 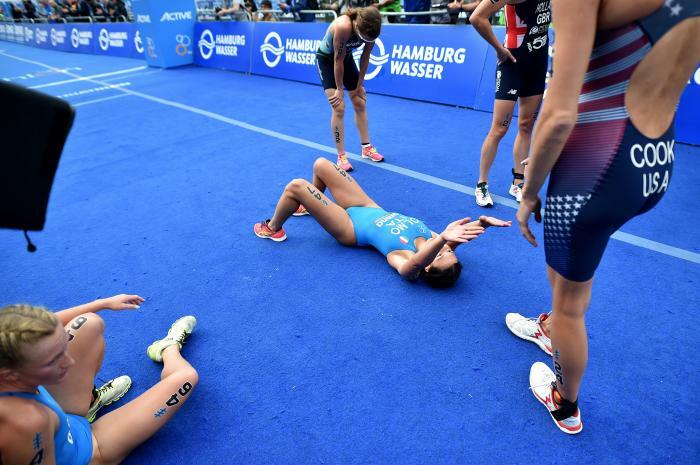 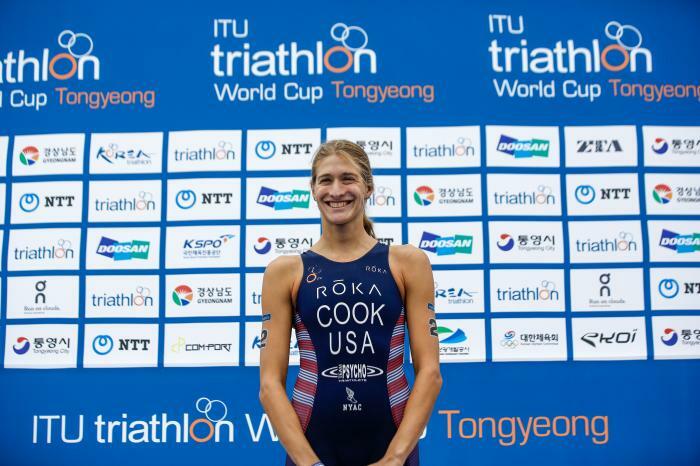 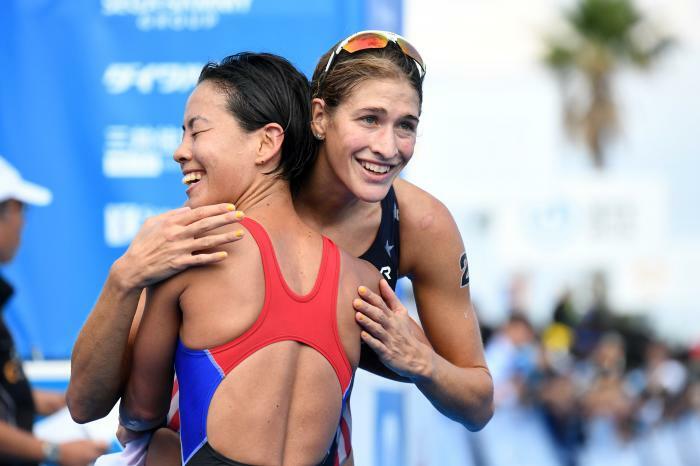 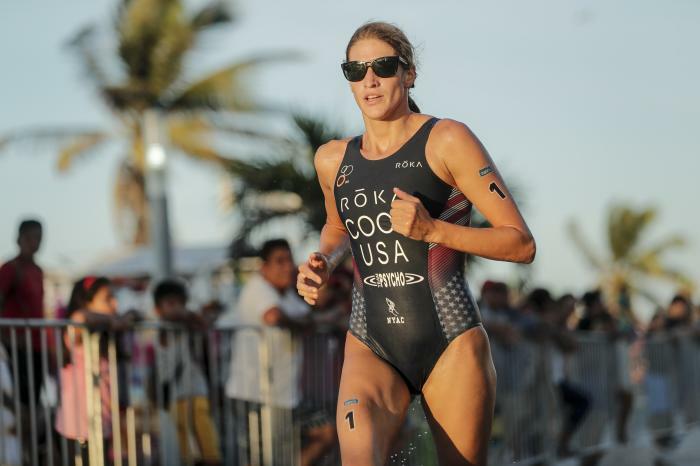 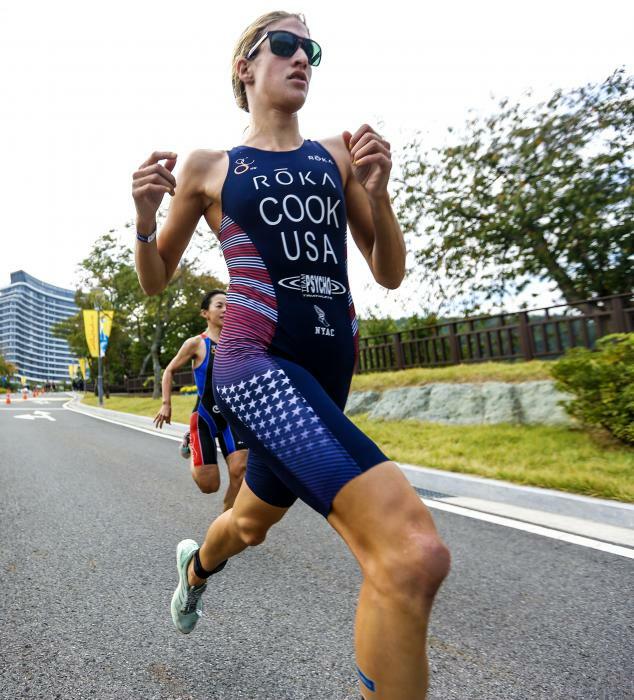 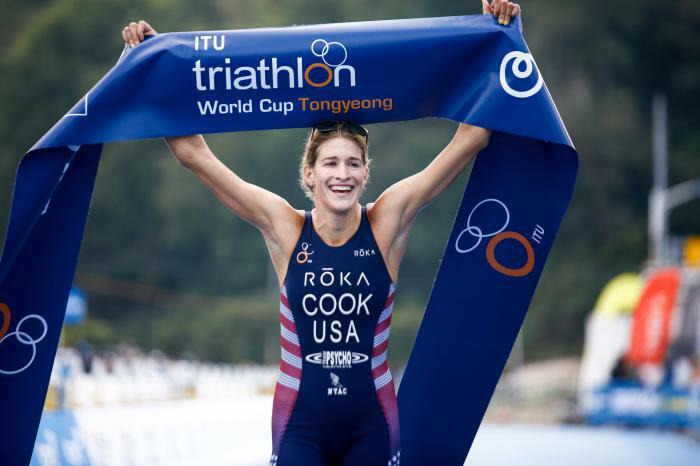 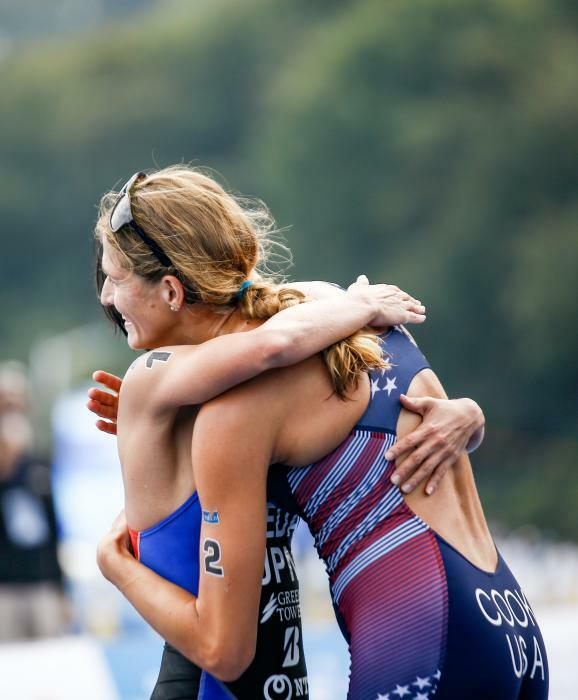 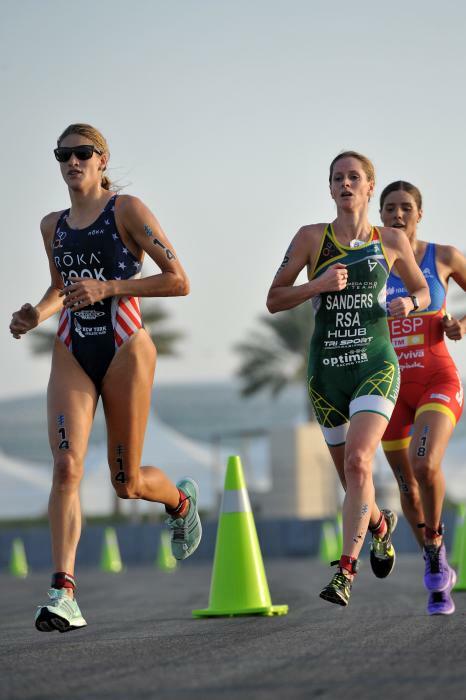 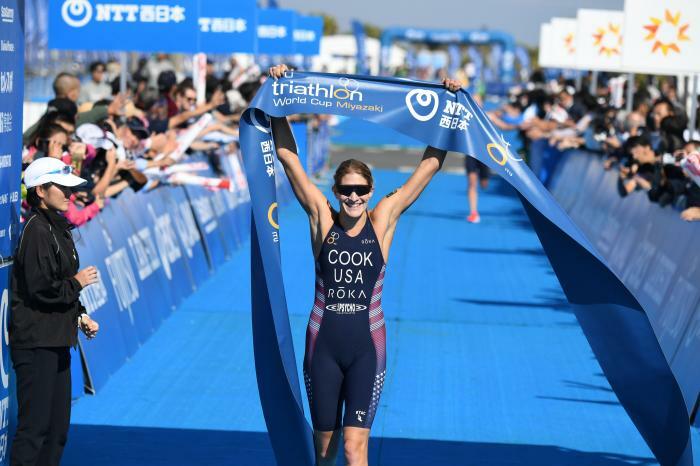 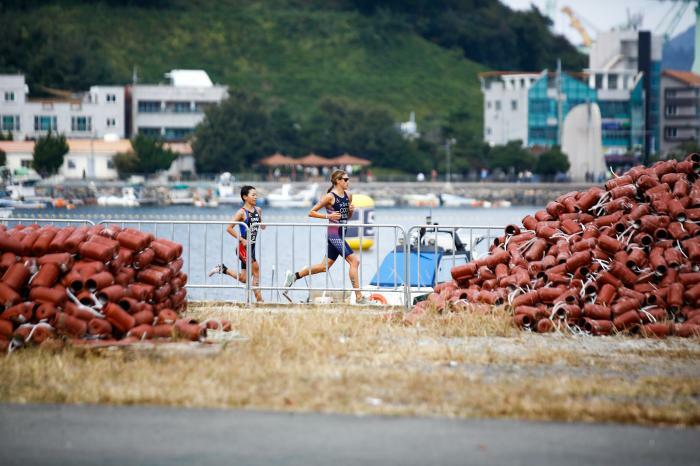 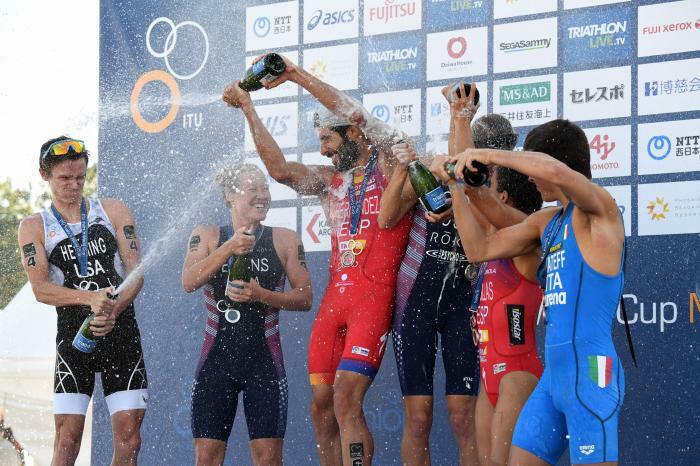 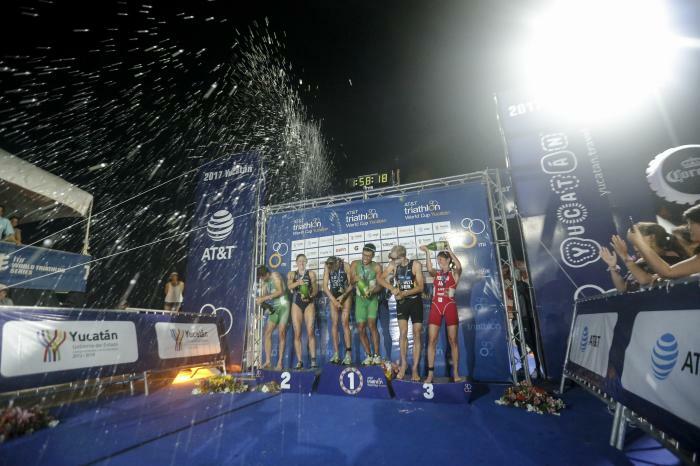 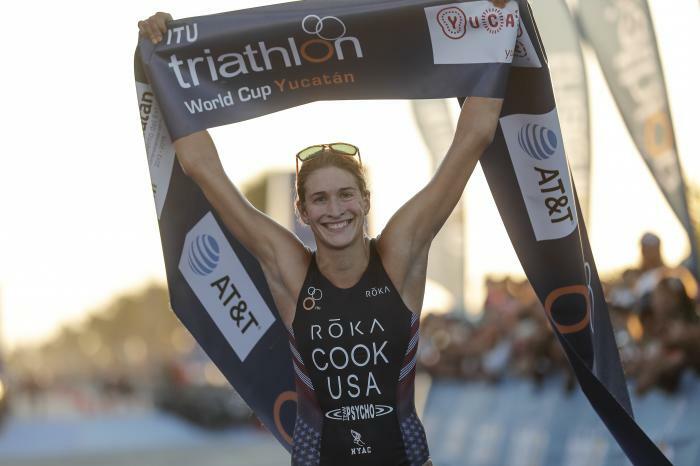 After a first World Cup podium in 2015 in Alanya, in 2016, Summer scored three major wins with a debut WTS victory in Edmonton, Chengdu World Cup gold and Tongyeong World Cup gold, and was named ITU’s Women’s Breakout Star of the Year. 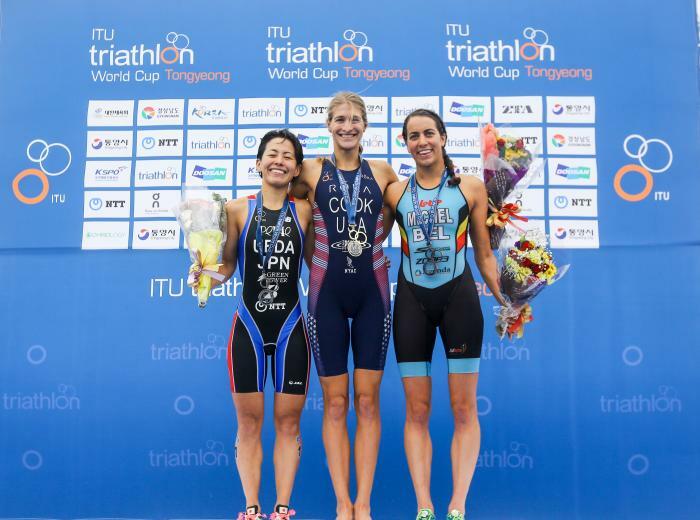 2017 brought three more World Cup triumphs in Yucatan, Tongyeong and Miyazaki, and Summer returned to Japan at the end of 2018 to successfully defend that title, her second World Cup win of the season after a superb display in Antwerp in June. 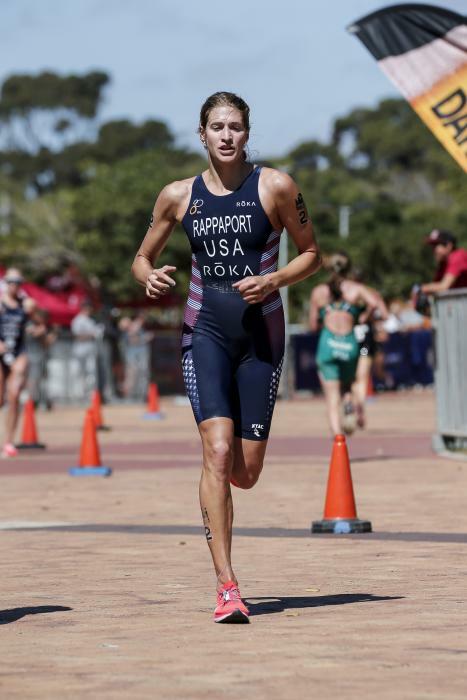 The new season continued that sparkling form with silver in Cape Town in February and Rappaport, in her first season since changing her name from Summer Cook, will be seeking further success in 2019.